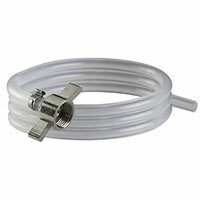 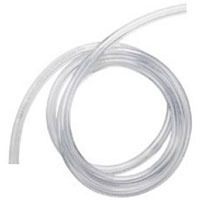 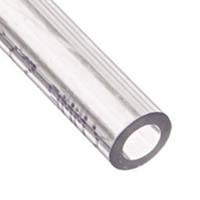 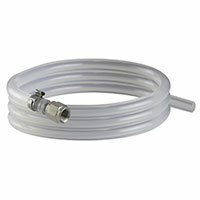 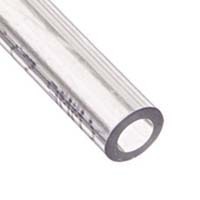 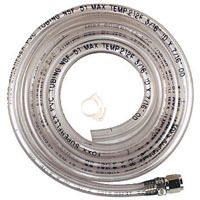 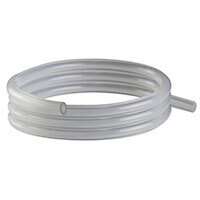 Beverage Factory is your source for brewery approved beverage hoses. 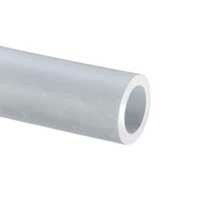 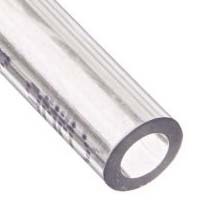 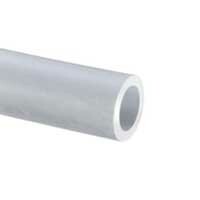 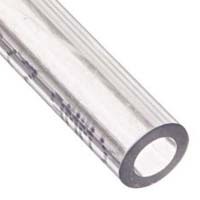 We have thermoplastic vinyl hose in different lengths and diameters, as well as antimicrobial and PVC free barrier tubing for the ultimate in protection! 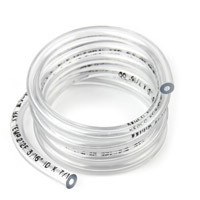 Buy by the foot or in 100' rolls to save money. 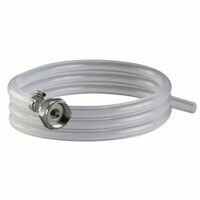 We even have beer line assemblies that come complete with the fittings necessary to attach to your keg coupler. 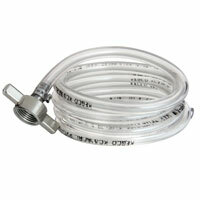 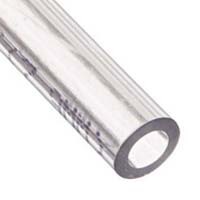 Whatever you're looking for when it comes to beer hose, Beverage Factory has got it at the best prices!